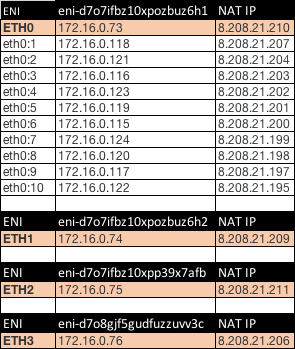 This article explains how you can configure multiple private IPs on a single ENI and map multiple EIPs to a private IP using NAT Gateway's DNAT configuration. 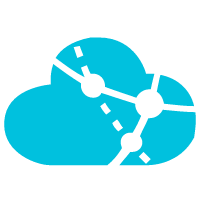 Initially each Alibaba Cloud Elastic Network Interface (ENI) could have only a single Private IP Assigned to it. One could assign multiple Network Cards to an instance depending on the Instance type. 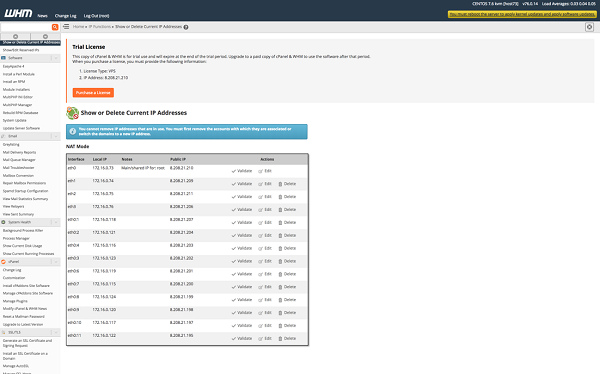 However, we have a new functionality that will allow assigning of Multiple Private IP's to one ENI. 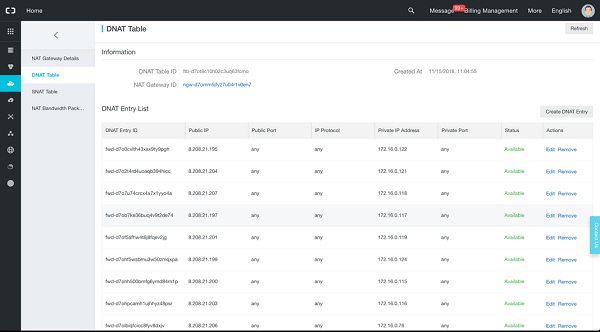 In addition, we can use the NAT Gateway to Map an Elastic IP to every Private IP that is assigned to an ENI. This allows having multiple EIP's assigned to an Elastic Compute Service (ECS) Instance in NAT Mode. A common requirement when building a cloud environment is to have multiple Elastic IPs (EIPs) assigned to a single ECS Instance. This document explains how you can configure this Multi-EIP to ENI mapping for an ECS Instance using NAT Gateway's DNAT configuration. We have deployed an "ecs.g5.4xlarge" instance that can have up to three additional Network Interfaces. The OS is Centos 7. We have configured CPANEL on the instance to show EIP availability. We have deployed a NAT Gateway. An Alibaba Cloud account. If you don't have one already, visit the Free Trial page to sign up for a free account. An instance that can support multiple Network Cards (such as ecs.g5.4xlarge). Access to the ECS API/CLI. Set up a NAT Instance and purchase Bandwidth. 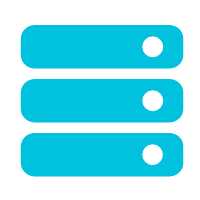 One bandwidth package can assign up to 50 Public IP Addresses. However this is a soft limit and can be increased. 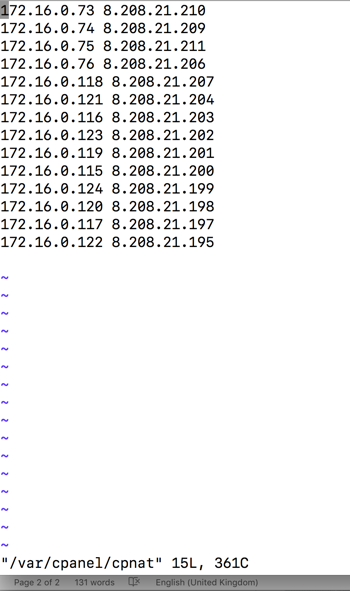 The following instance is available in the London Region where we have assigned the Private IPs. CPANEL supports configuration of EIP configuration in a 1:1 NAT Mode. CPANEL is configured on the instance. However in CPANEL we can only see the Public NAT IP of the Primary Interfaces eth0, eth1, eth2, eth3 but not of the virtual interfaces eth0:1, eth0:2, eth0:3 etc. If you try to access the CPANEL console with the NAT IP of the Virtual Interface, it works. However CPANEL is unable to see the Public NAT IPs assigned to the virtual interfaces automatically. 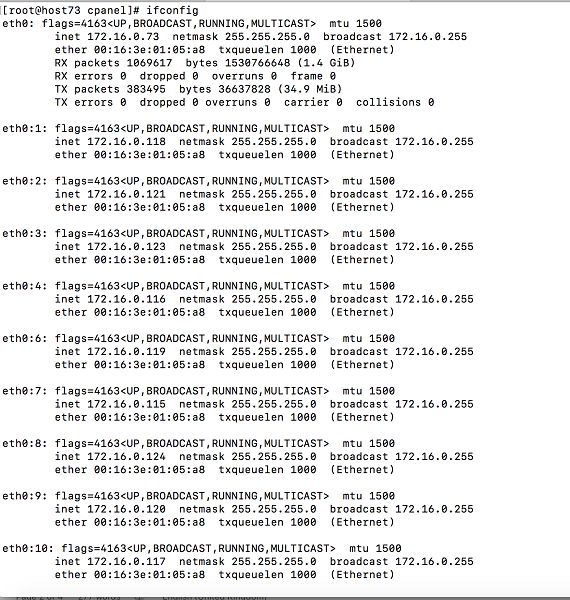 In this document we have shown how to configure multiple EIPs to map to one or more private IP addresses using NAT Gateway. 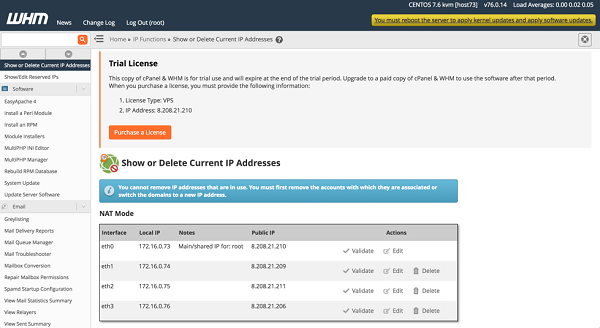 Thus we can now map multiple Private IP addresses to one ENI (network interface) and using the NAT Gateway we can then map multiple Public IPs to the corresponding Private IPs of our ENIs, and these Public IPs can then be seen from within CPANEL. The number of Private IP Addresses that can be assigned to an ENI currently is limited 20 and is dependent on the instance type. 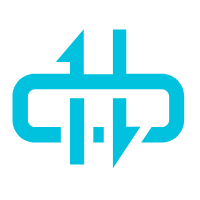 The NAT IP Bandwidth Package allows assigning only up to 50 IP Addresses. Internet bandwidth is limited to 1 Gbps.